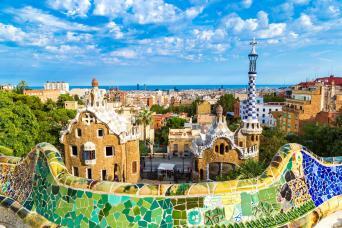 In a land where tradition is fuelled by passion and simplicity meets sophistication, Spain is Europe’s ultimate nation of extremes. From the northern mountain frontier of the Pyrenees through to the fiery southern beats of Flamenco, our collection of self-guided cycling tours encapsulate every corner of Spain. If you’re after a touch of surrealism, Cycling Catalonia: Beaches, Wine & Dali links medieval villages, ancient wine cellars, hidden coves and the show-stopping experience of Dali’s Teatro Museo. Or perhaps you’d prefer the luxury of Pedalling the Paradors in Western Spain's Extremadura, spending each night in a converted palace or castle. Alternatively our Balearic Island jaunt Hidden Mallorca is the perfect cycling retreat to ride as little or as much you'd like. 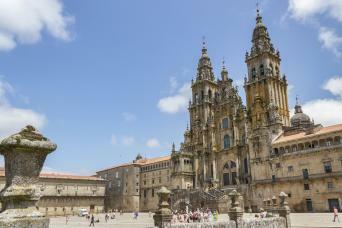 Cycle the classic and UNESCO World Heritage pilgrimage trail from León to Santiago de Compostela. 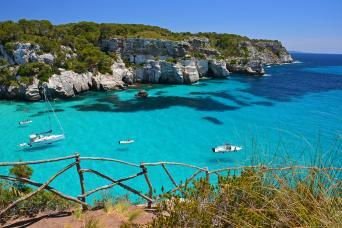 Menorca is a true Mediterranean gem— home to stunning beaches and hidden coves where you can take a cooling dip in the crystal-clear water. 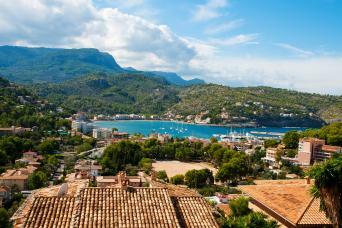 Cycle between lovely unspoilt towns on the most authentic and laid-back of the Balearics. Cycle Catalonia—pedalling from the mountains of northern Spain to iconic Montserrat Monastery, then on to vibrant Barcelona. Travel on two wheels through picturesque rural Spain, taking in delightful landscapes filled with frescoed churches, forests and meadows. 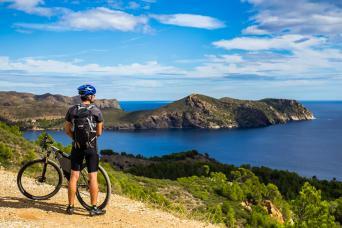 Discover the wild and beautiful landscape of Catalonia on two wheels. Open countryside, magnificent coastline, tranquil and idyllic villages and plenty of sunshine make this cycling holiday a delightful escape. 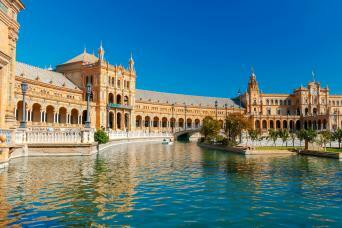 Cycle the rise and fall of Spain’s historic ‘Golden Era’. 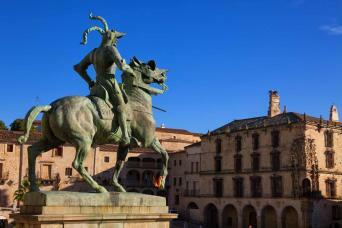 Spend each night in luxury Parador Hotels, lovingly restored medieval palaces, castles and convents. 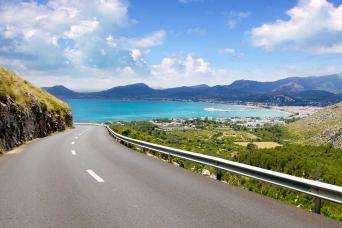 Cycle along easy going country lanes and coastal roads through Catalonia. 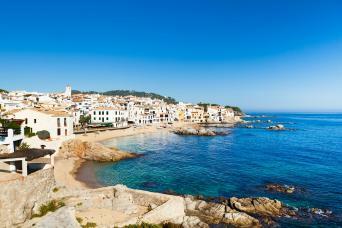 Explore ancient, medieval settlements, rugged coves and bustling fishing villages. Spend a day discovering Catalonia’s wine cellars before a final toast in Dali’s beloved Figueres as you experience his world of surrealism. 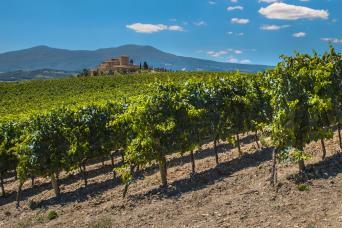 Cycle the winelands of Rioja and pair it with the discovery of Spain’s arts and foodie capital, Bilbao.